Secrets Society February Spotlight: A Sneak Peek at a Secrets Society Member Vacation! Today we’re taking a look at two of our Secrets Society members and their incredible vacation to Secrets® Puerto Los Cabos Golf & Spa Resort! Ian and Shelley M. recently redeemed several spa credits they earned by completing social media missions through Secrets Society in order to enhance their vacation. Together, the couple was able to enjoy plenty of time at the Secrets Spa by Pevonia® where they were pampered! Keep reading for a sneak peek inside Ian and Shelley’s vacation and to learn more about Secrets Society! 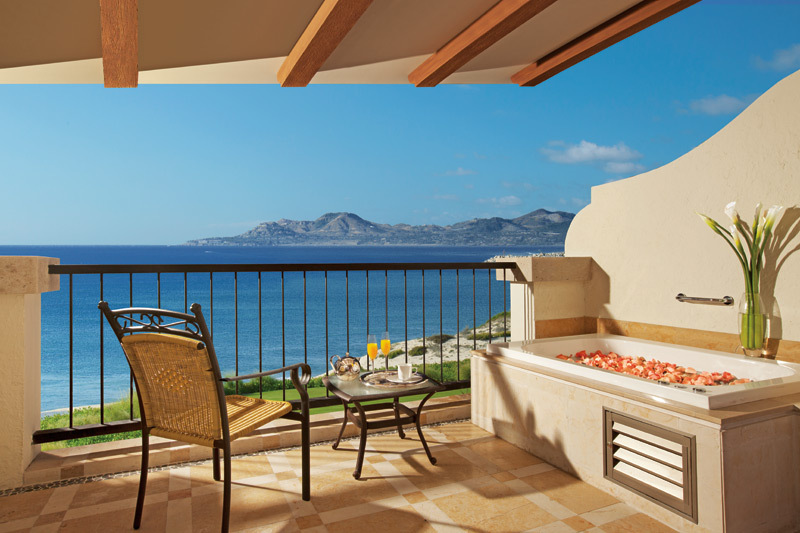 The stunning view from a swim-out suite at Secrets Puerto Los Cabos Golf & Spa Resort. Photo credit: Ian and Shelley M.
WOW Story: Secrets Puerto Los Cabos Goes Above and Beyond for Guests! Each and every day the staff at Secrets Resorts & Spas go above and beyond to provide guests with an unforgettable vacation experience. Today we’re sharing the touching story of how the staff at Secrets Puerto Los Cabos Golf & Spa Resort gave two guests the surprise of a lifetime and moved them to tears. The staff at Secrets Puerto Los Cabos Golf & Spa Resort went above and beyond for a couple celebrating 41 years of marriage. 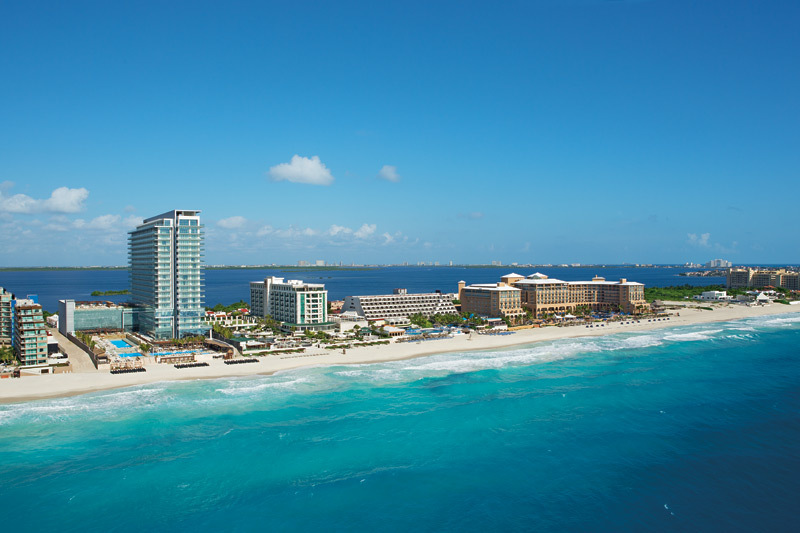 Get Your Suite Deal at Secrets Resorts & Spas! Get this Suite Deal before it’s gone! 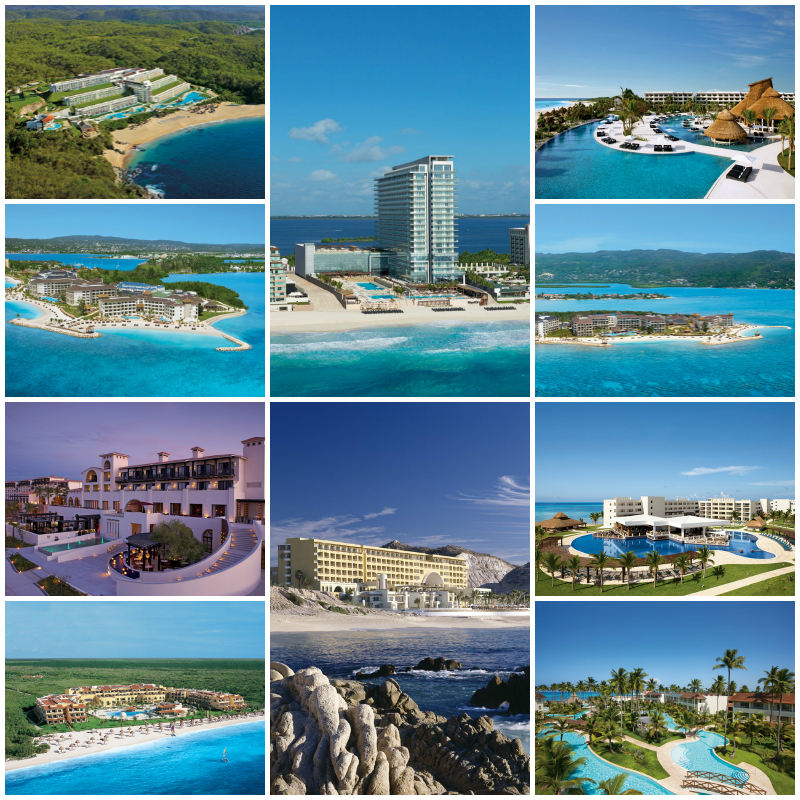 Take advantage of big savings at two of our newest Secrets Resorts & Spas. Click here for your Suite Deal!